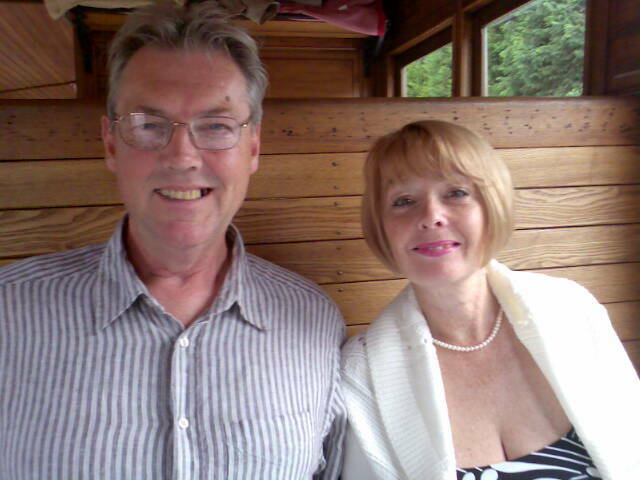 We are sailors from West Mersea UK – Jonathan and Avril. We have cruised the Blackwater for the past 20 years and spent the past 2 winters in the Heybridge Basin UK. This is our cruising adventures aboard “Moonshine ”, a 1983 Windboat 44 with our trusty crew member, Dolly. Dolly is our 6 year old Bedlington Terrier who has earned the title ‘Chief Officer.’ She likes being on the boat with us and taking charge , she is top dog!!!!! We’re getting ready for the 2013 sailing Adventure where we plan to visit France , Spain and Portugal and return to the UK in a few years time. Have a fantastic adventure. You will be very missed at Heybridge Basin and welcome back anytime. Love Martin & Claire (and Barney & Kimba). Woof woof woof woof woof woof. …. .- …- . .- –. .-. . .- – – .. — . So pleased you got away its all down hill to Spain from now. Enjoy. Glad you finally made it. Have a safe journey.